SKAE Power Solutions LLC has completed major installation and expansion projects for a wide variety of commercial, financial, institutional, medical and government clients across the nation. Headquartered in NY, with offices in Boston and Philadelphia, SKAE Power Solutions LLC has completed major installation and expansion projects for a wide variety of commercial, financial, institutional, medical and government clients across the nation. SKAE's Engineering Services leadership position in the Design/Build/Testing/Commissioning and Operation of Mission Critical facilities provided a natural lead-in to providing Crisis Management and Emergency Response services. The foundation of our success in assisting clients when natural disasters occur is the technical expertise and 7x24 mindset SKAE has in-house. 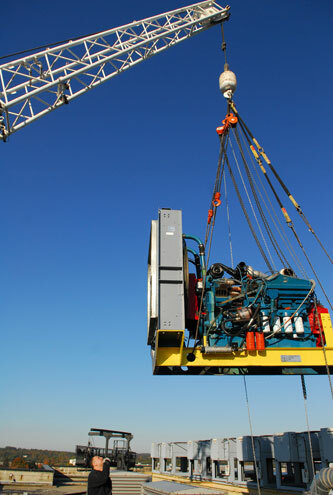 SKAE is regularly engaged to provide both on-site and HQ level support to critical facilities during times of crisis. SKAE engineers, acting on behalf of client senior management, take responsibility to select and direct the team of contractors, engineers, laborers, and tradesmen required to restore services, often working around the clock. Team SKAE led the effort to restore the second sub cellar at 1 NY Plaza after the chiller plant explosion in August 2001. 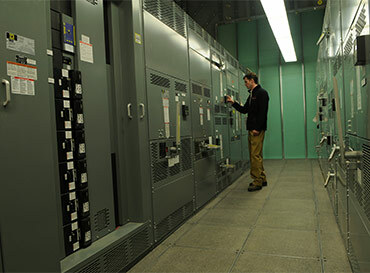 SKAE engineers directed restoration services after the Satellite Room Battery fire at the United Nations in August 2003, and the subsequent 4000 amp switchgear failure in September 2004. 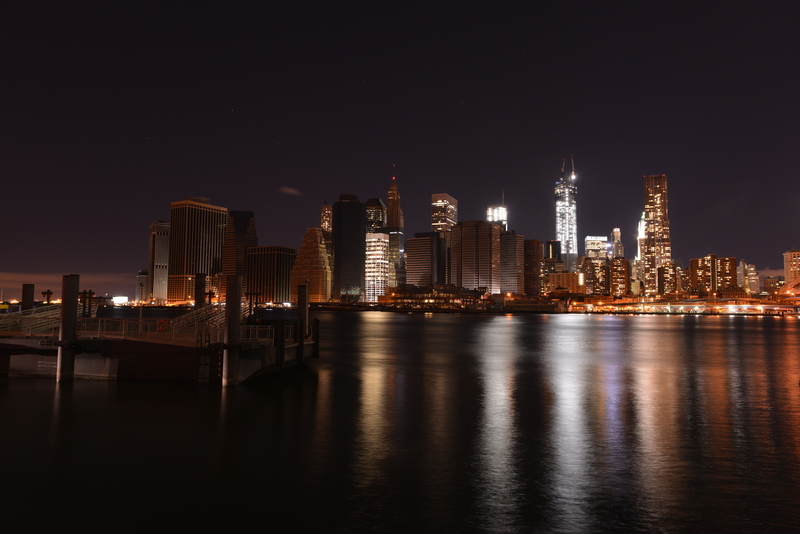 Most recently, emergency services were provided to multiple clients in downtown Manhattan, and at the Harborside Financial Center in Jersey City during and after Hurricane Sandy in late October 2012. Our clients have come to rely on SKAE to provide the technical leadership and management skills required to restore services in the wake of disruptive events, and we take this responsibility very seriously. As an alternative to the traditional bid/spec construction model, SKAE has a demonstrated track record in offering Design/Build services to a select client base of knowledgeable end-users. When schedule and cost are the issue Design/Build can be the client's best option. Assuming total responsibility for the entire project, SKAE assembles its team of specialty engineers, contractors, equipment vendors and project managers to deliver the site on-time and at or below budget. From relatively small, to large multi-pod data centers, no other company can deliver the completed, commissioned data center as quickly or as cost effectively as SPS. SKAE experts tap their decades of experience to provide value-added project management, from design concept through a project's completion. SKAE experts tap their decades of experience to provide value-added project management, from design concept through a project's completion. Acting on behalf of the client, SKAE coordinates and manages the project engineers, contractors and vendors to assure timely project completion, on budget and in a professional, workman-like manner. The optimum performance of complex mechanical and electrical systems depends on the proper selection and integration/installation of the right equipment at a fair price. The advantage of SKAE's tremendous purchasing power, established over many years with an impeccable credit history, is passed along to our clients, resulting in substantially reduced total project cost. SKAE's Facilities Management team provides comprehensive property management services to more than a dozen companies in the New York market, with more than 1 million square feet currently under management. Our team of property management specialists works closely with real estate owners to develop and manage customized programs that focus on cost-efficient operations and tenant retention. Our proven programs and processes have enhanced property values for our client's real estate assets. Through our time proven approaches- Methods of Procedure (MOPs), and Standard Operating Procedures (SOPs), SKAE reduces the risk of human error, and helps predict and prevent failures. 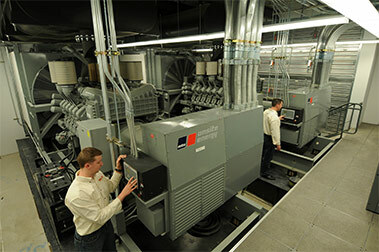 Our in-depth maintenance programs ensure that critical systems work as designed. Fielded systems require proper logistical support to ensure that they operate as designed throughout their expected life cycle. Fielded systems require proper logistical support to ensure that they operate as designed throughout their expected life cycle. Attention to proper maintenance procedures is critically important to minimize downtime. After guiding the design and installation process, SKAE can provide start-up procedures, testing, commissioning and post-warranty preventative and remedial maintenance programs. SKAE administers service contracts for all types of fielded equipment, maximizing uptime through proper maintenance and testing. Choosing and orchestrating the right team to install electrical and mechanical systems is vital to the successful completion of a project. Choosing and orchestrating the right team to install electrical and mechanical systems is vital to the successful completion of a project. Competent contractors and sub-contractors must become an extension of your team and work with the same goal in mind. 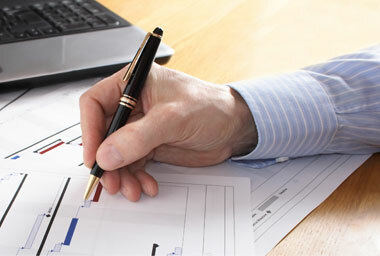 SKAE engineers and project managers have decades of experience planning and executing complex projects. 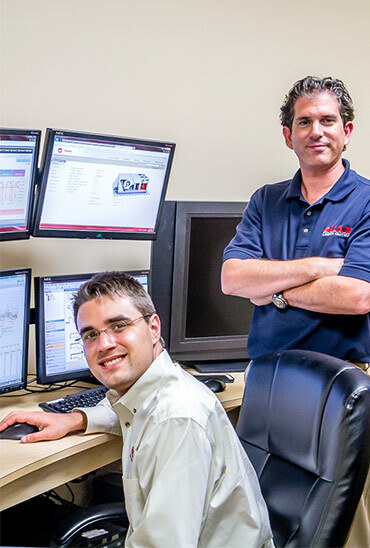 Our team has worked with many leading electrical, mechanical and general contractors on fast track, mission-critical projects across the country, building data centers, communication sites, government facilities and large commercial buildings. We understand the construction process, and offer the client the benefit of that experience. SKAE's experience with the equipment vendors and contractors allows us to successfully manage the installation of equipment and systems in both new facilities, and in expanding existing facilities.